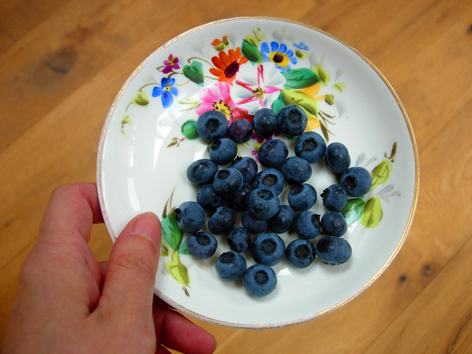 I just snuck out in between rain showers to rescue these blue beauties. Frankly it was a race against time, because I reckon if I didn't get them pretty soon the birds would have. 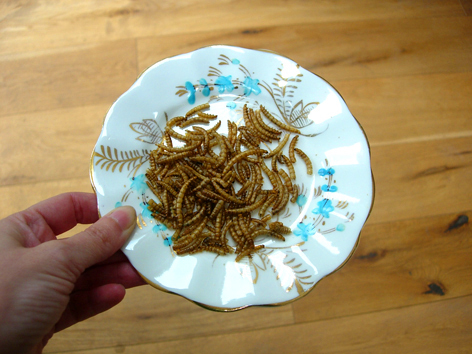 And I have seed for them and these bizarre looking things, dried mealworms. According to the packaging, they are 'wildly tasty'. I'd love to know who did the taste test.